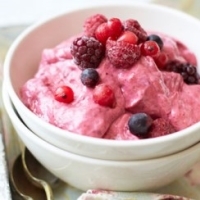 These healthy dessert recipes are sure to satisfy your sweet tooth for less calories and fat. These are not just for dessert. You can use them for a tasty snack anytime of the day or even use some for a fruity breakfast. Each recipe will show the ingredients required, step by step directions, nutrition information and the Weight Watchers points values. The points include the Freestyle SmartPoints, non-freestyle SmartPoints, Points Plus and the original WW points values. 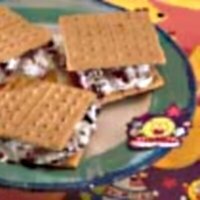 If you are a WW member and tracking points, try some of these recipe ideas to stay within your daily and weekly allowance. If you are not a member just use the nutrition information to track what you need to help you lose weight. 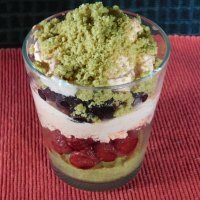 Scroll down through the page to find the healthy dessert recipes you want to make. 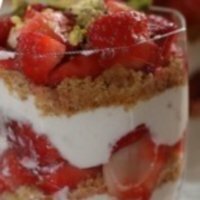 Satisfy your sweet tooth without filling up on too many calories with this lowfat, low sugar no bake dessert recipe. Bananas are the star of this fun and easy popsicle recipe. Just roll them in some honey and your favorite toppings..
No need to build a campfire for this dessert. Instead use your microwave to make these gooey delicious treats. 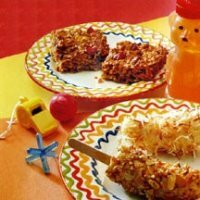 Have this snack after your meals for a sweet and healthy treat. With non fat yogurt and fresh strawberries it's lower in SmartPoints. With only one Weight Watchers point, this is one healthy dessert recipe you can have seconds without ruining your diet. 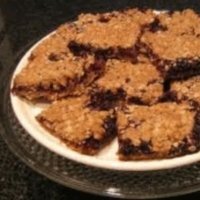 Make up these blackberry bars ahead of time and you will have a ready to go snack. Use it for a quick breakfast idea. 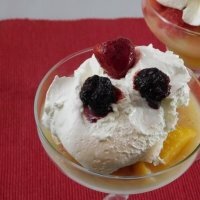 This recipe uses scoops of fruit instead of ice cream making a cool quick dessert for only 2 Smartpoints. 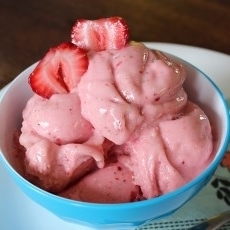 Here's a frozen fruit yogurt treat you can have for only one Weight Watchers Point. Go ahead and have seconds if you want. 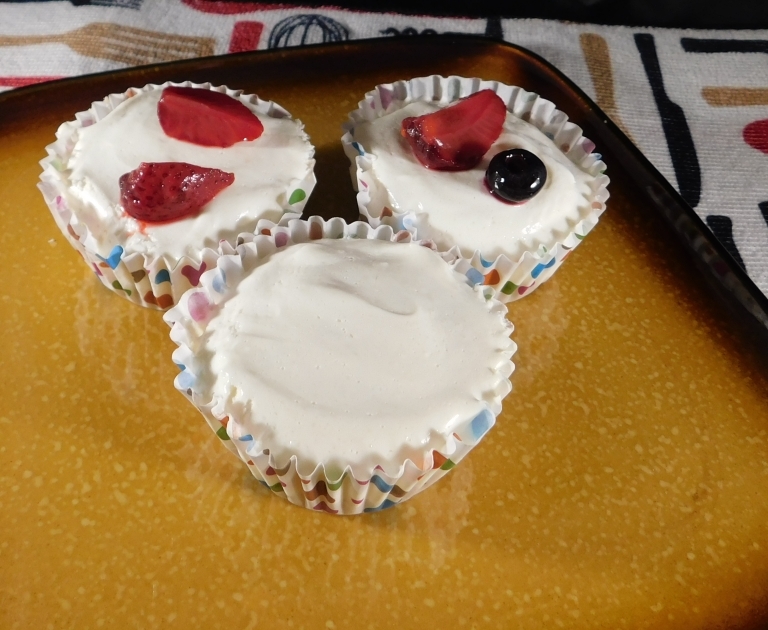 Try this healthy dessert recipe for another great way to eat your fruits. 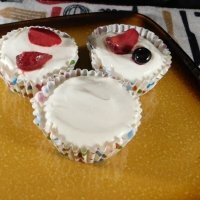 This is a WW Freestyle zero point recipe. 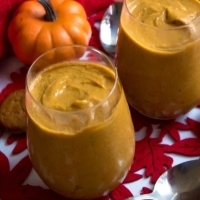 This is a great fall recipe to make to get the creamy taste of pumpkin. Takes only 20 minutes to make this. 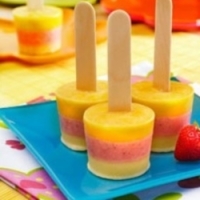 Kids and adults alike with love these frozen fruit pops. You can change it up and use your favorites. 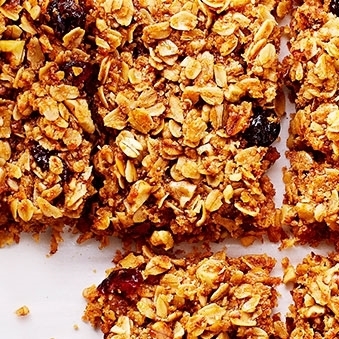 This snack can be made up ahead of time for a quick grab and go treat. Use these for a healthy light breakfast as well. This dessert makes for a tasty ending to your lunch or dinner. Do you crave the creamy goodness of chocolate? Well it might be more than just cravings that make you reach for the candy bars. Check out this article on chocoholics and find out what drives you to crave the goodness. Eating before exercise helps fuel your body for the coming workout. Items like yogurt and fruits are a great way to carb up before you workout. Check out what and when you should eat before your next workout. If you are looking for more snack ideas, try these appetizer recipes.